2007 held at Oklahoma City, Oklahoma. The 2007 ASA Women’s Open Slow Pitch National Championship had a patriotic feel as the red, white and blue of the All Armed Forces team captured the championship. After Juice of Houston, Texas, forced the if necessary game by beating the Armed Forces 19-2 in the first championship game, the Armed Force rebounded in the final “if” game to win 13-7. Shannika Taylor of Fort Huachuca, AZ, was named the tournament MVP for Armed Forces. The Armed Forces all played tremendous softball to over shadow an incredible hitting performance by Juice’s Christan Dowling, who hit some of the longest balls ever hit by a Woman softball player. 2007 held at Oklahoma City, Oklahoma on September 27-30. 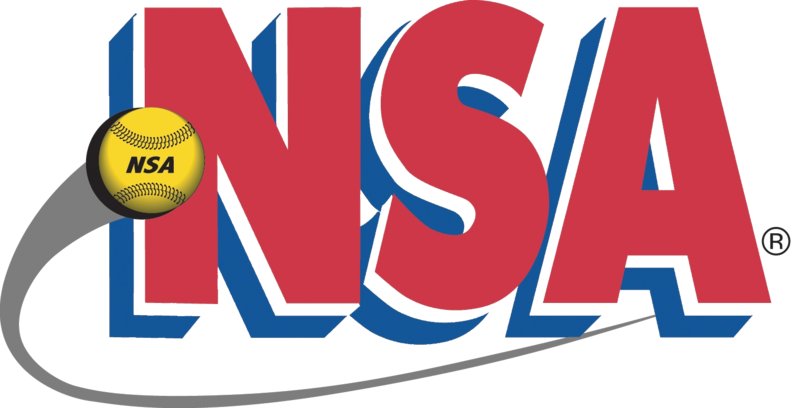 Tournaments on our schedule include: Goldstrike in Tunica, MS; Thoroughbred Classic, Lexington, KY; Music City Classic, Cane Ridge, TN; WSL Nationals, Panama City, FL; as well NSA qualifiers and regional or traditional tournaments around Kentucky.